“All roadways within the city have been treated with de-icing materials at least once since the onset of freezing drizzle this morning. 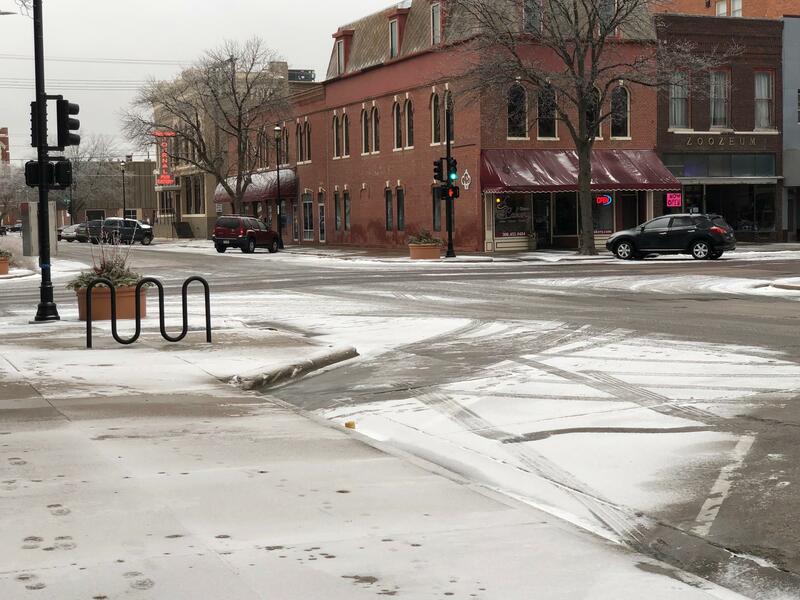 Current weather conditions are causing roads to quickly refreeze. Please use extreme caution while driving as these weather conditions are predicted to last throughout the day and patchy ice will continue to form.